'Tis the season to decorate your home with a custom ornament. The landscape layout of this decorative ornament allows you to easily display family photos or artwork, and its glossy finish will shine beautifully amongst the lights. 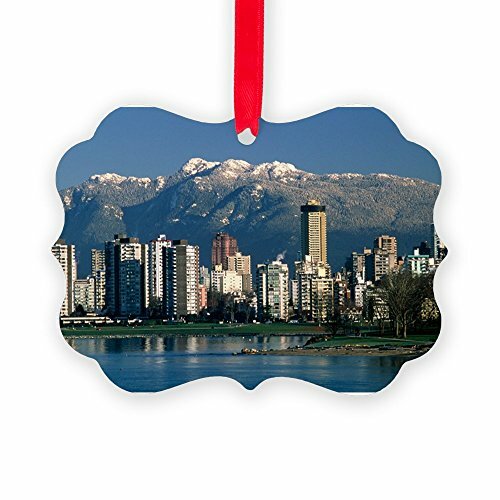 Find the perfect image or customize with your own, these aluminum ornaments make a great gift that will last for generations.